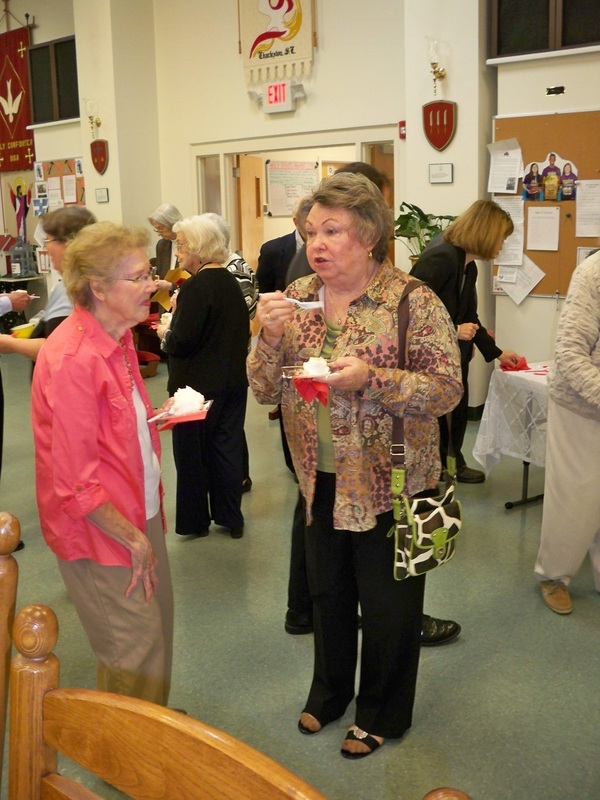 In 1959 a group of faithful Lutherans in the West Ashley area gathered to worship as Holy Comforter Lutheran Church. 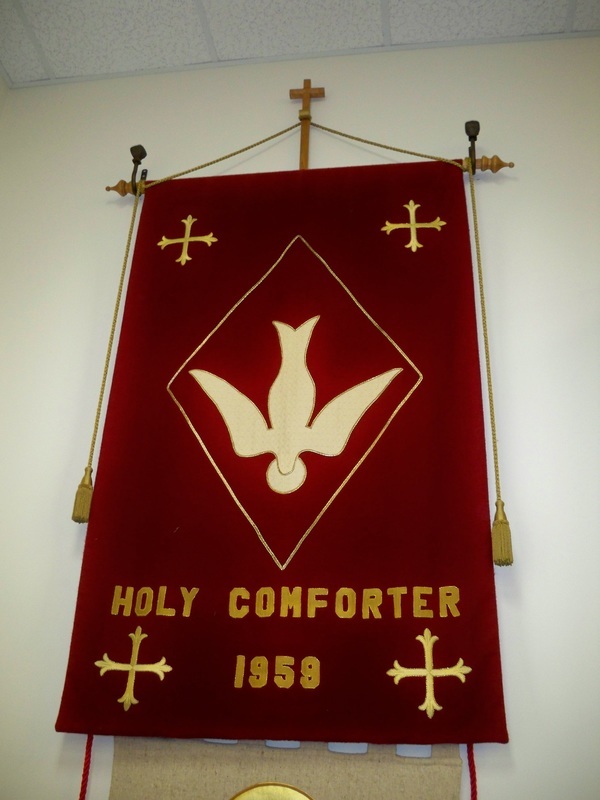 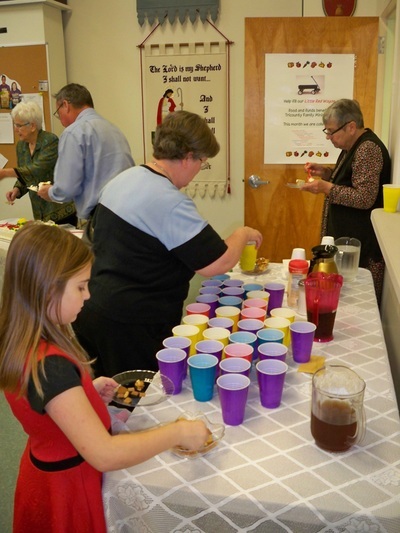 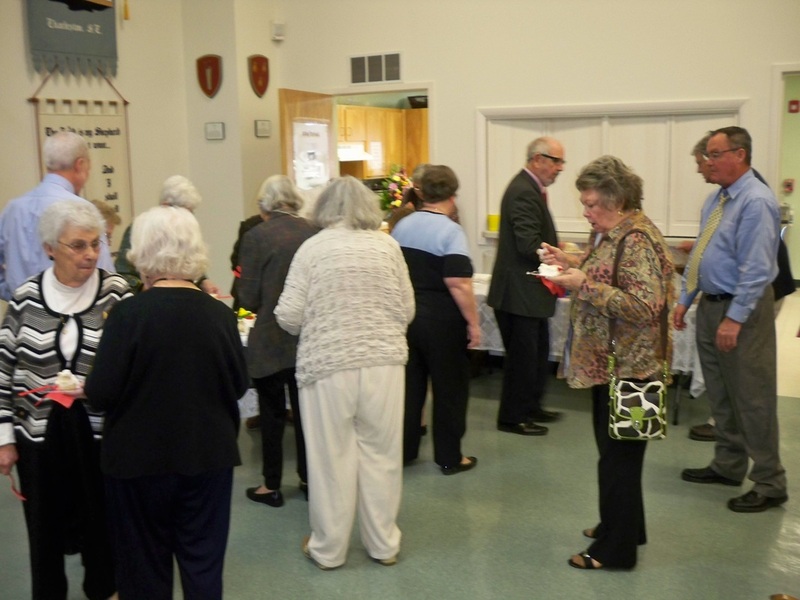 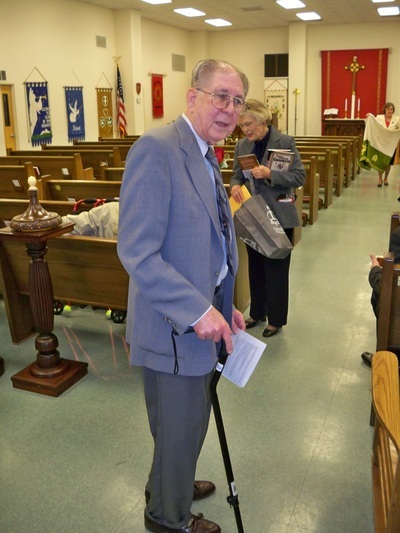 This special and devoted congregation agreed in 2006 to combine with St. Andrews Lutheran Church and form the new Holy Spirit Evangelical Lutheran Church. 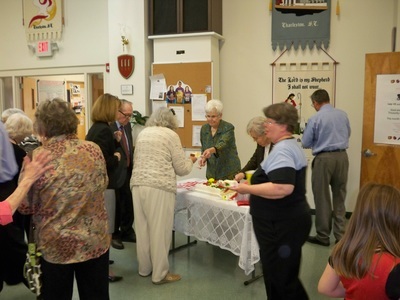 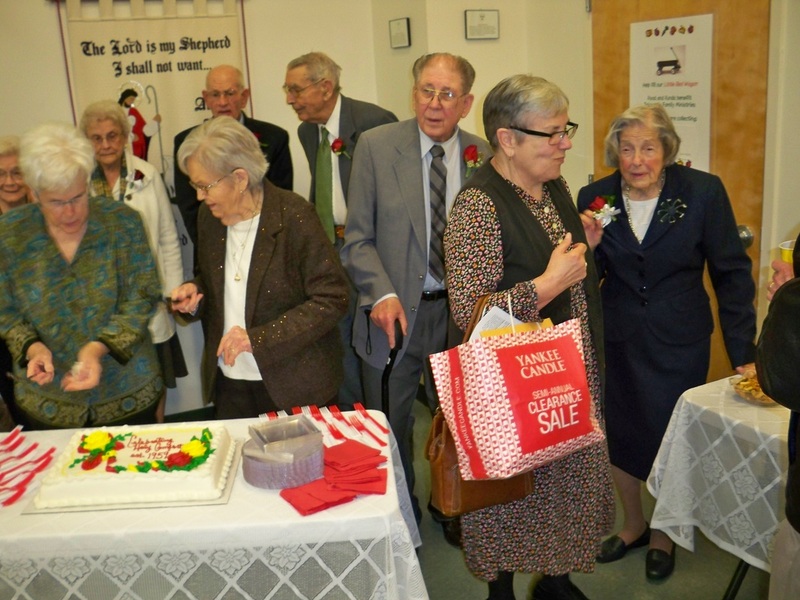 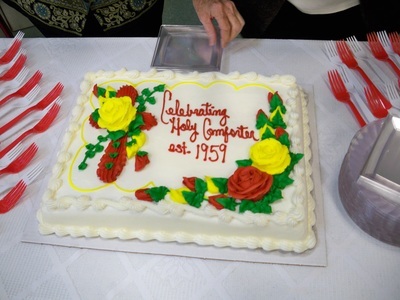 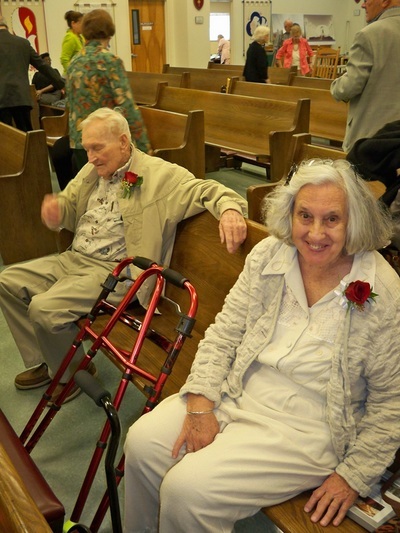 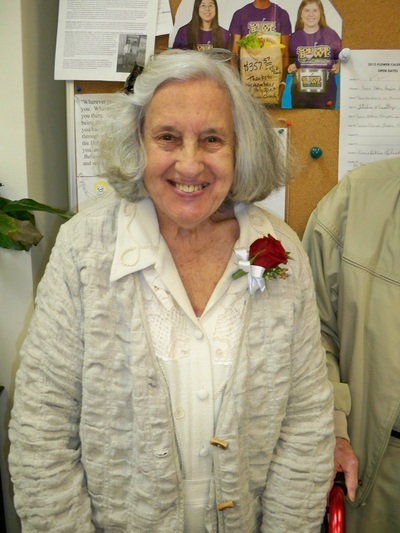 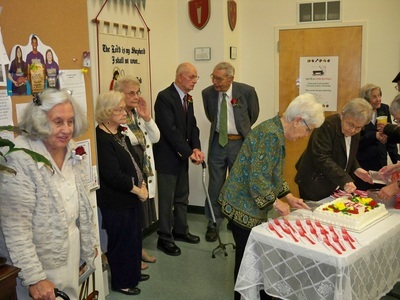 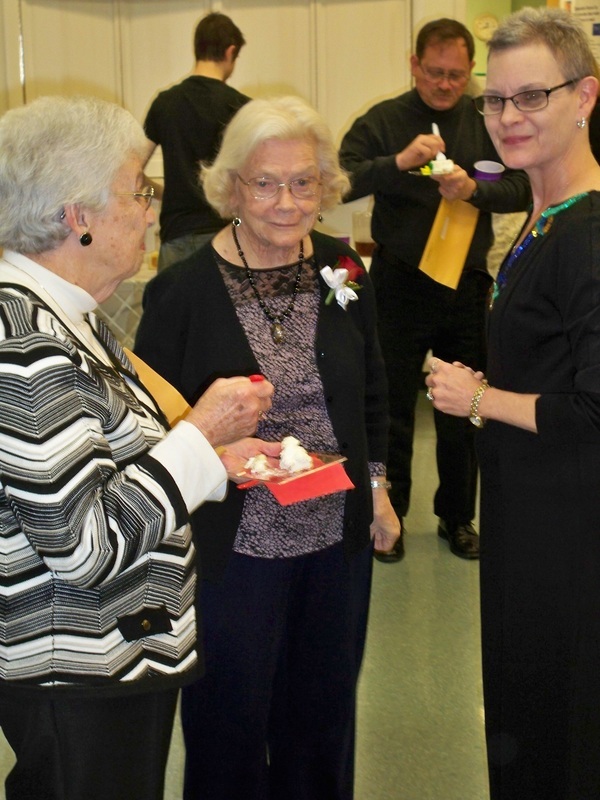 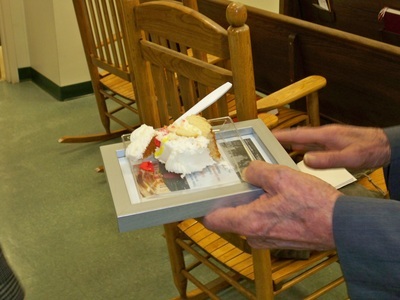 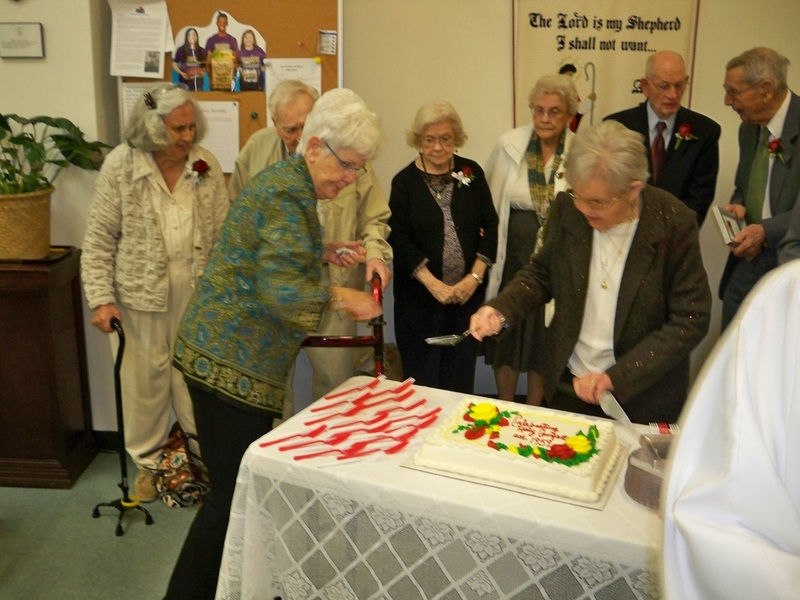 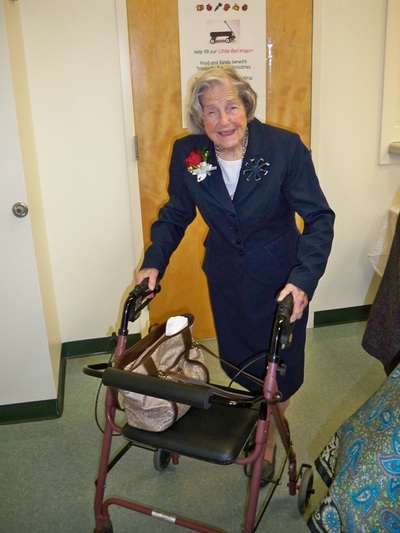 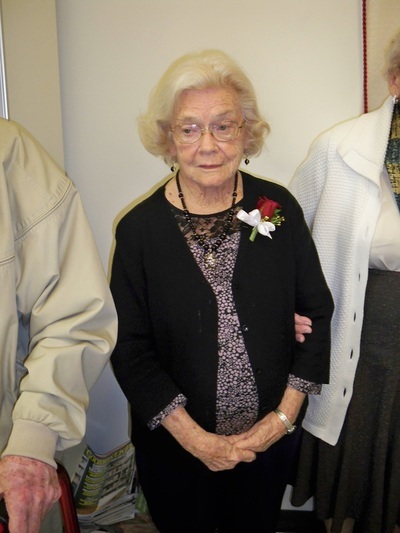 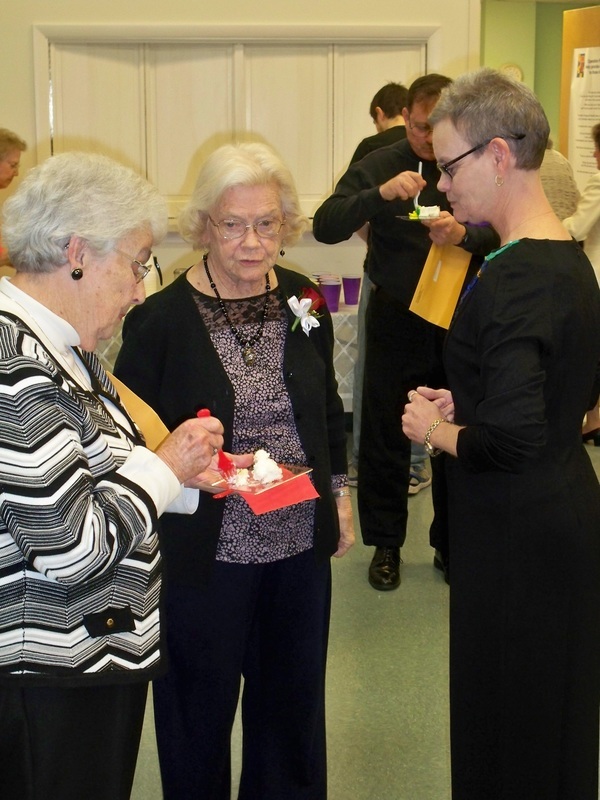 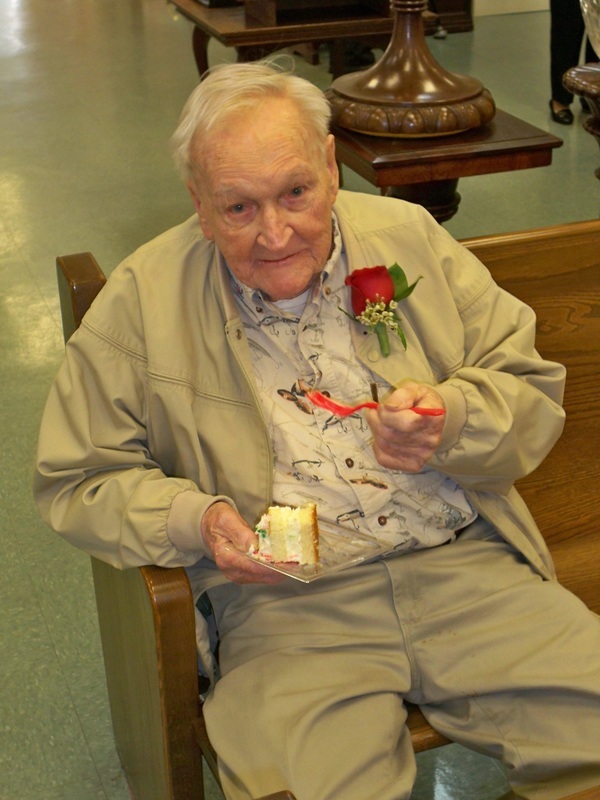 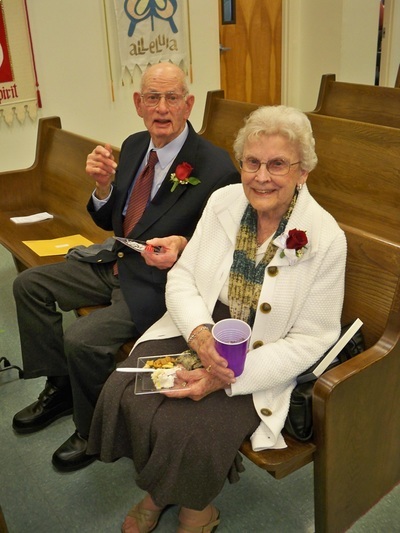 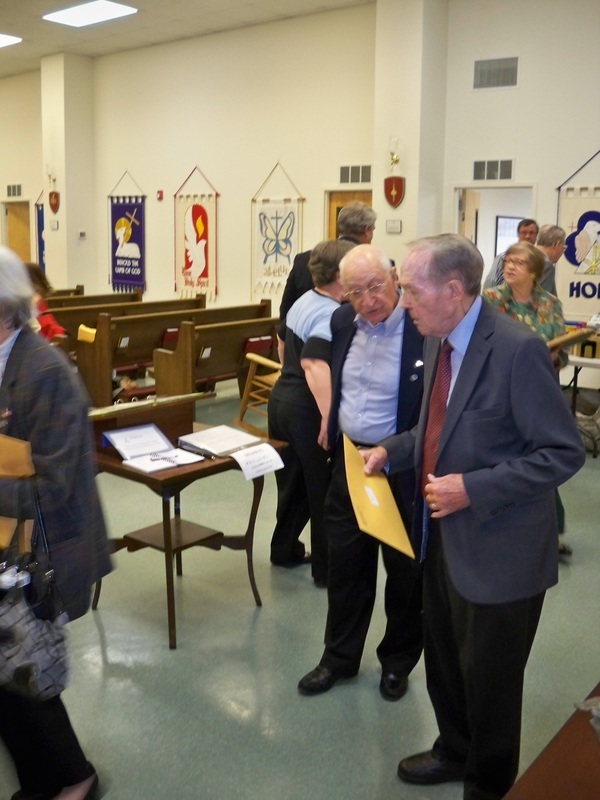 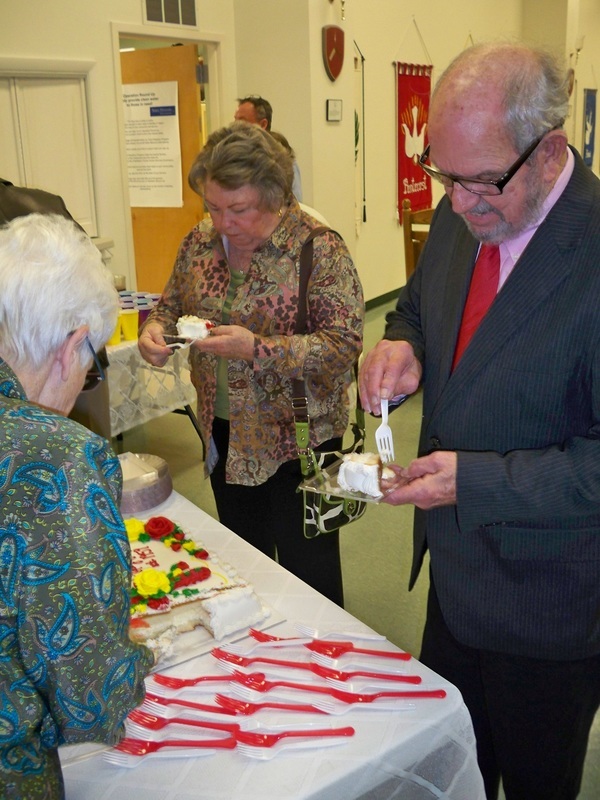 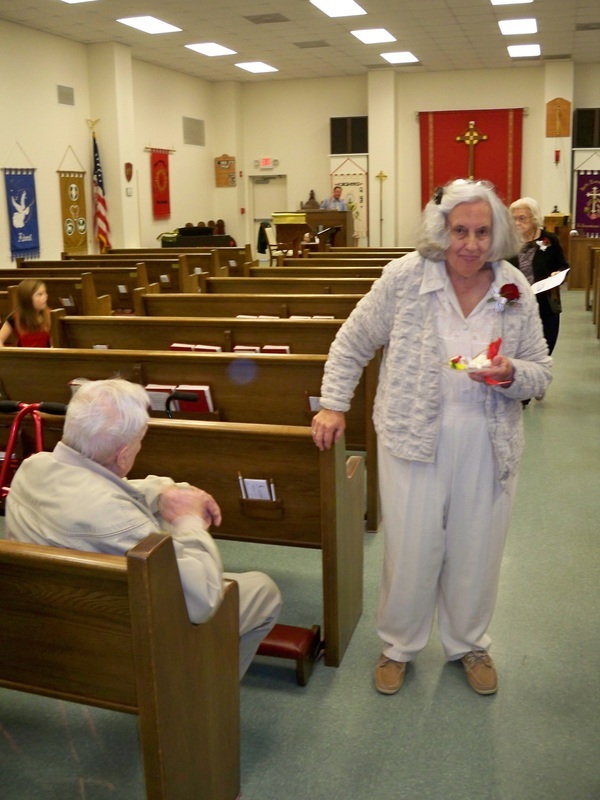 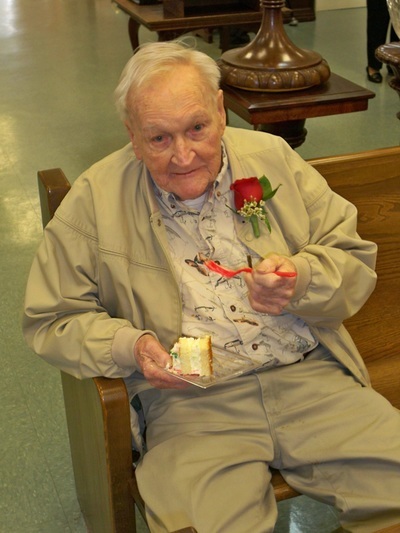 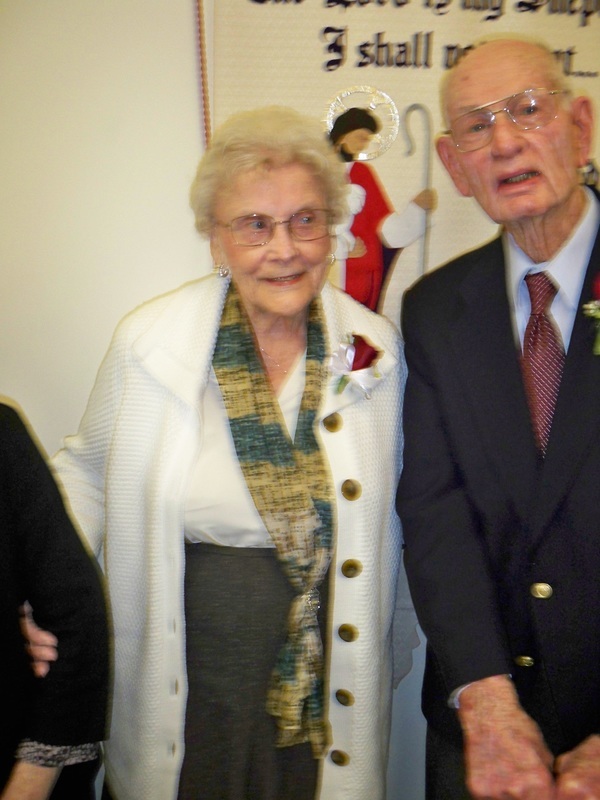 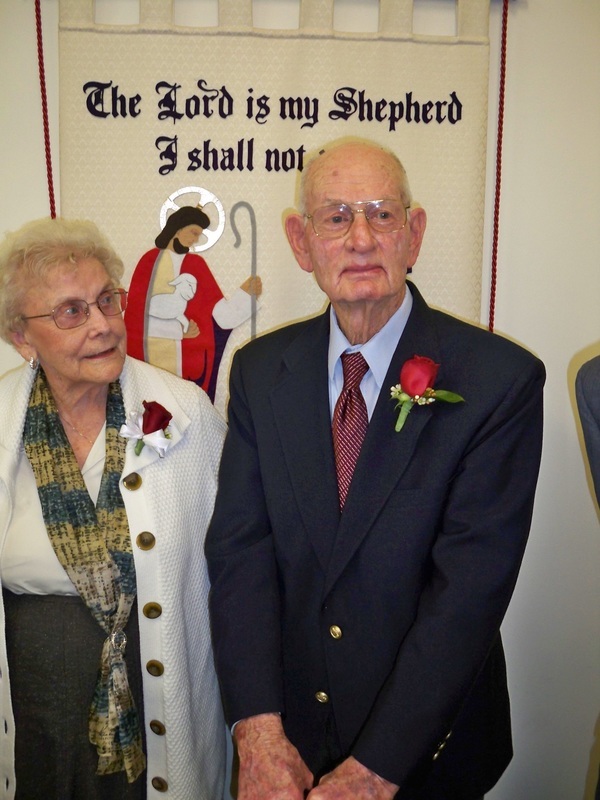 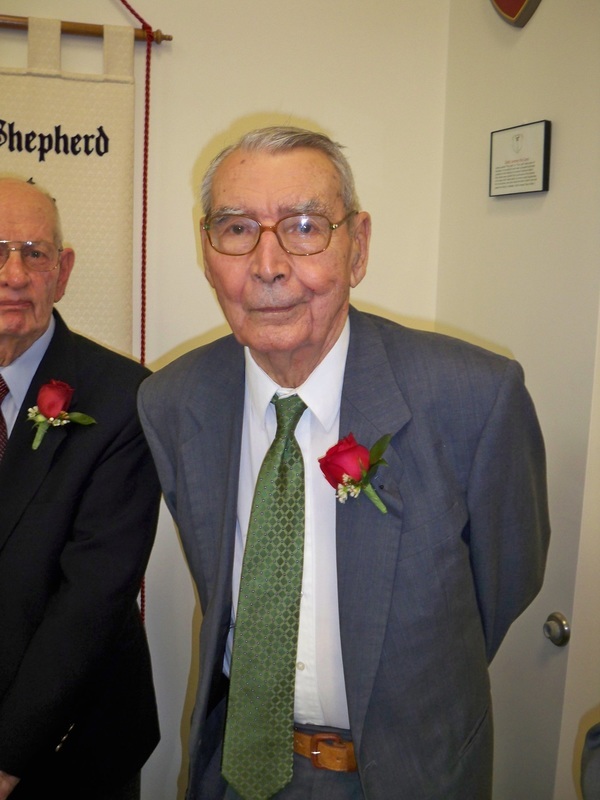 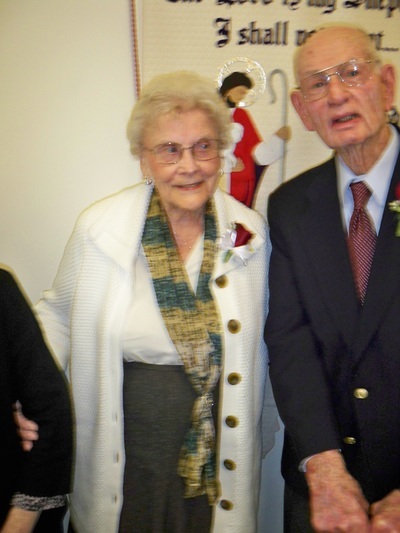 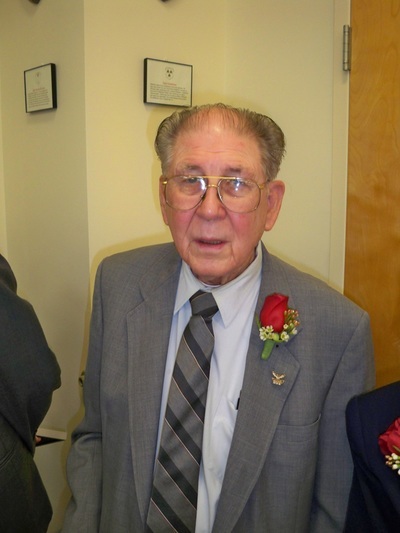 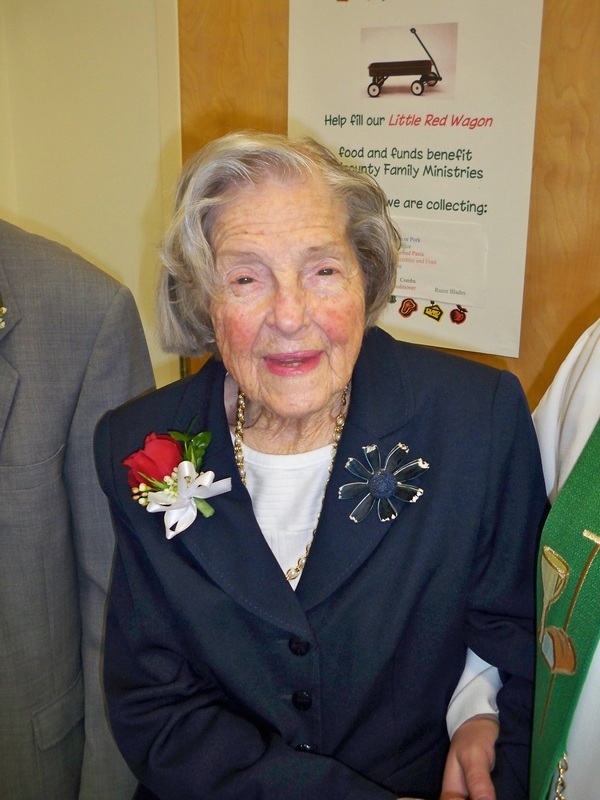 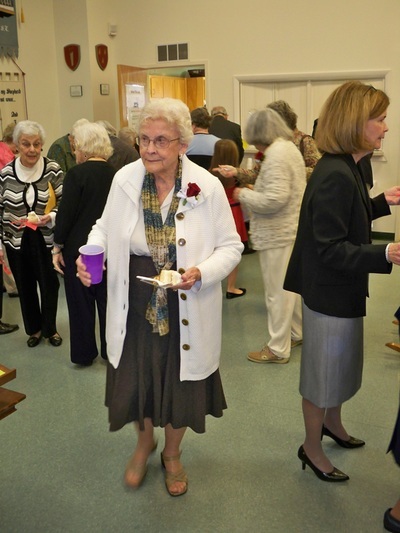 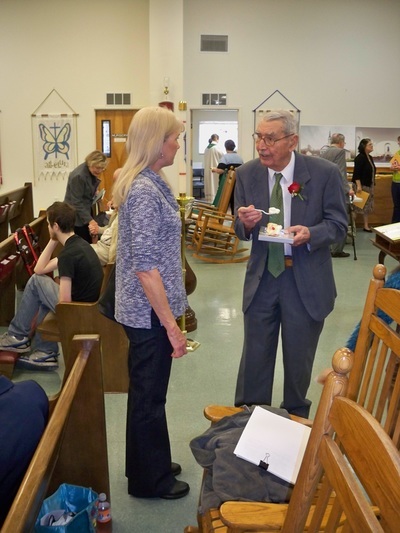 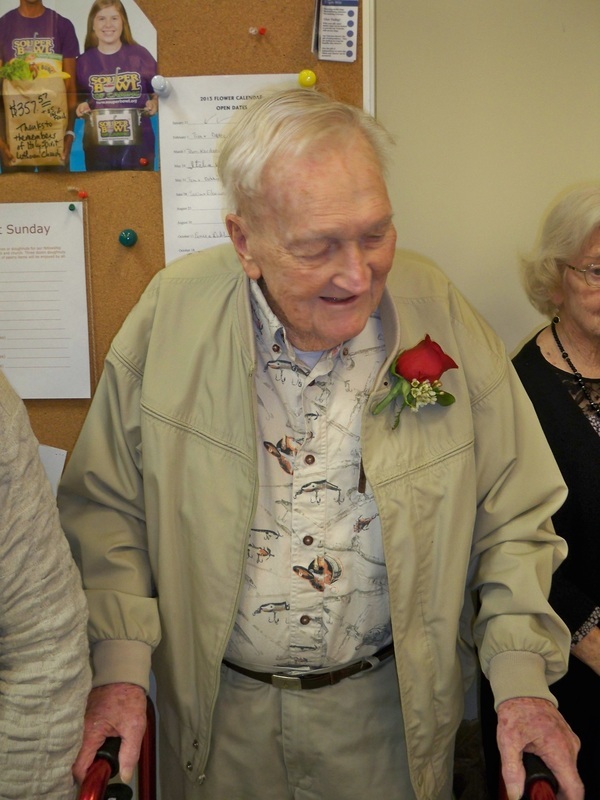 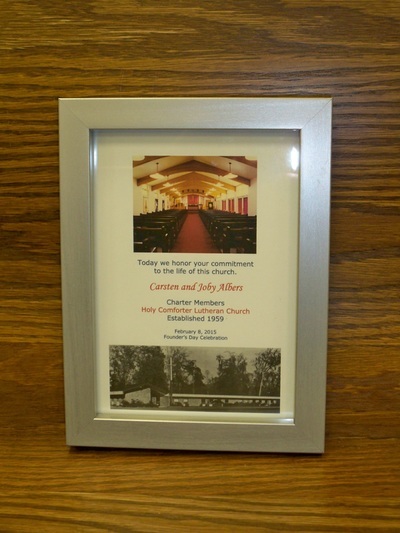 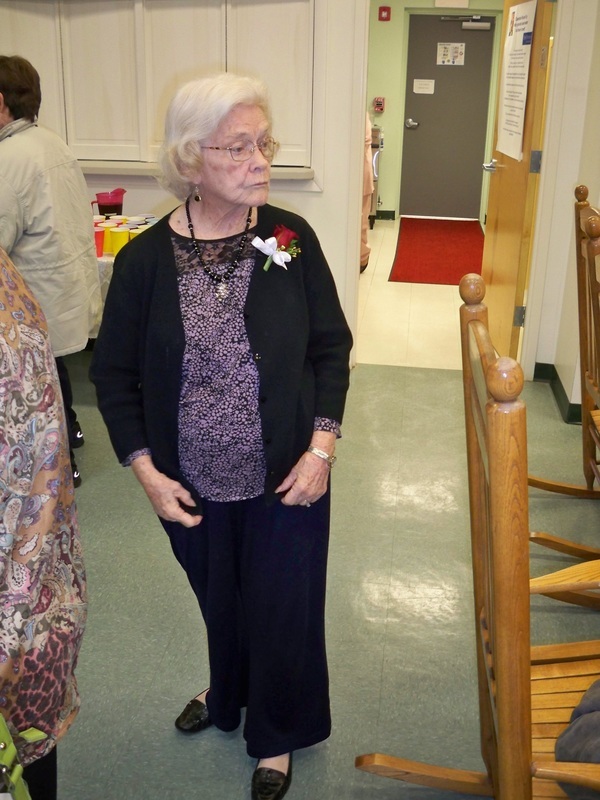 In 2015, we are so blessed to have eight members who were part of the founding of Holy Comforter in 1959 and we chose this day to honor them, celebrate their faithful service to Christ and His Church and thank them for their instrumental leadership in guiding our young Holy Spirit Lutheran Church.